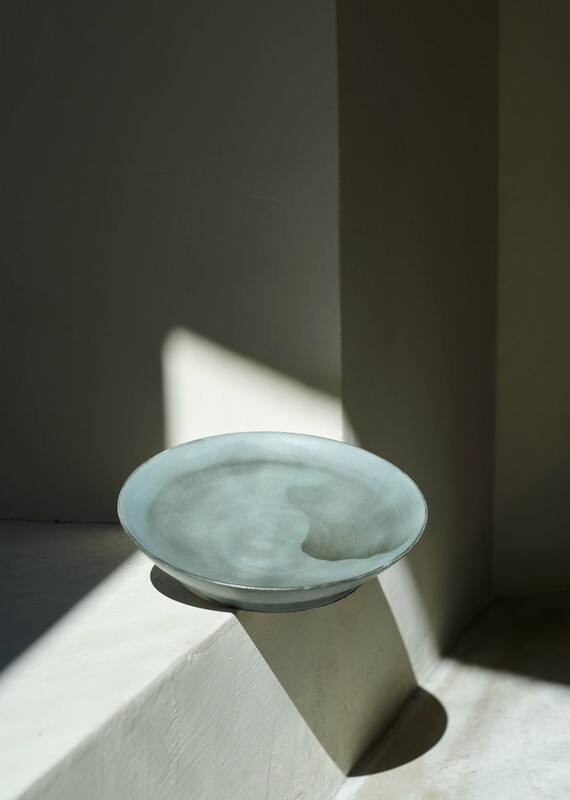 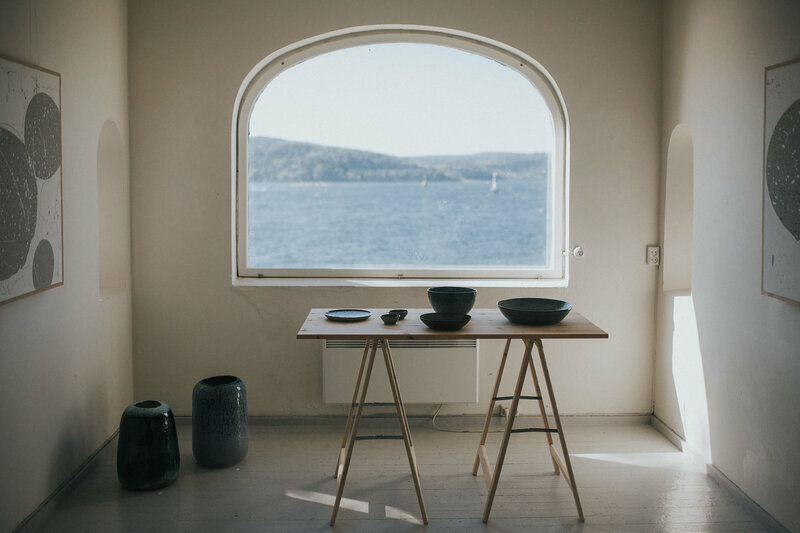 Born in Fredrikstad and now based in Oslo, ceramist and designer Anette Krogstad holds a bachelor degree in product design from Oslo and Akershus university college of applied science and a Master degree in ceramics from Oslo National Academy of the Arts. 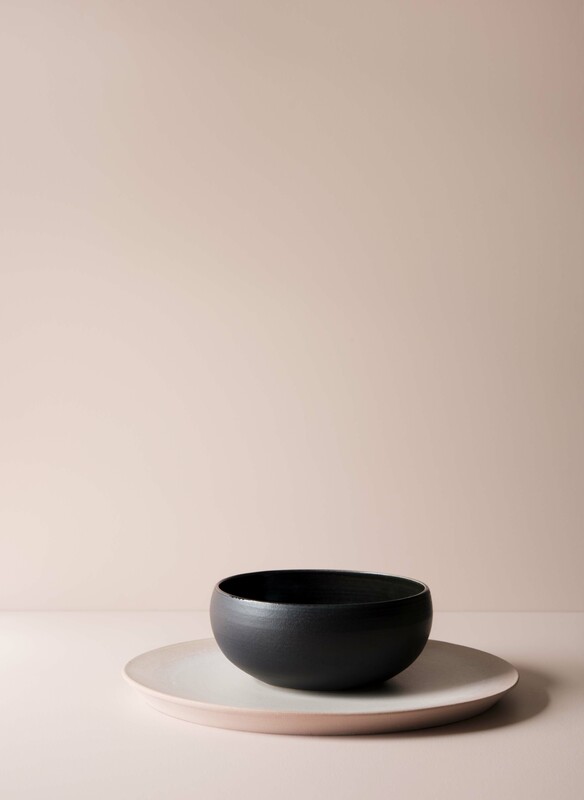 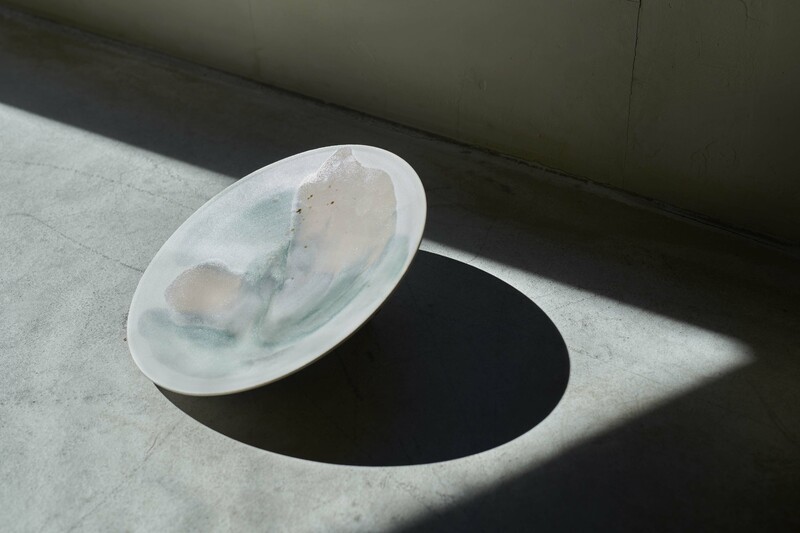 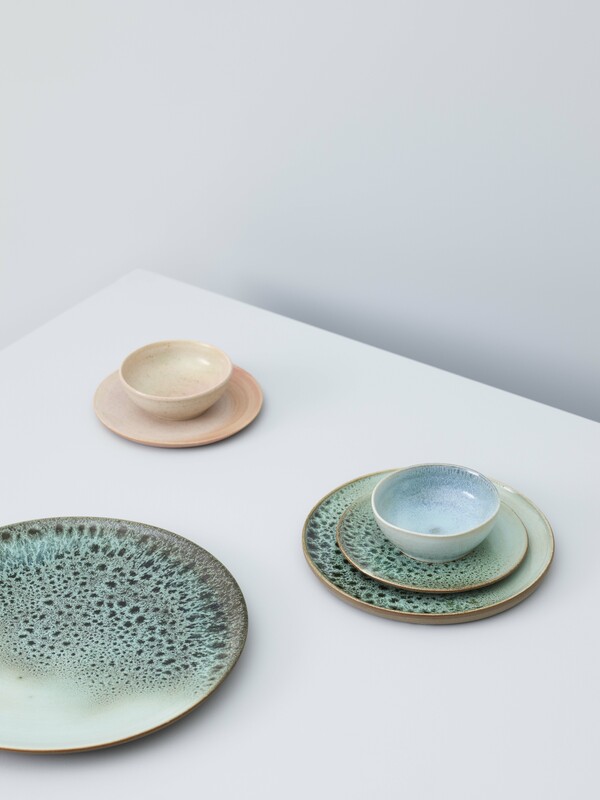 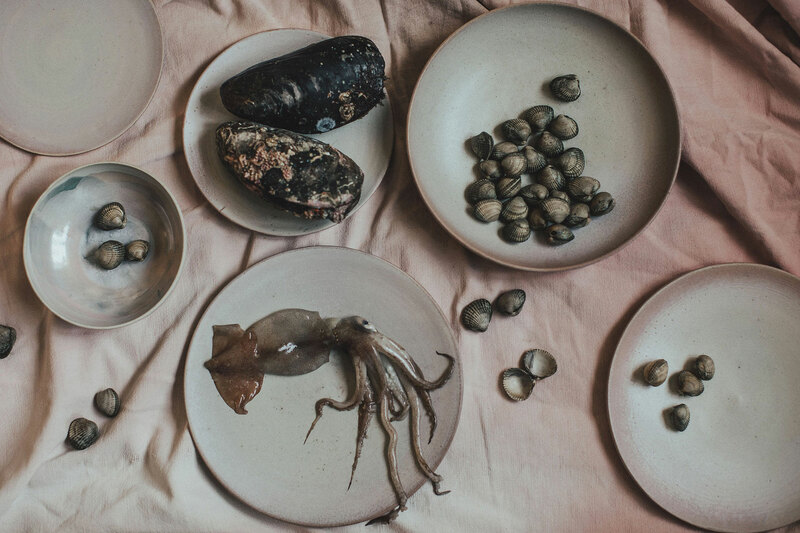 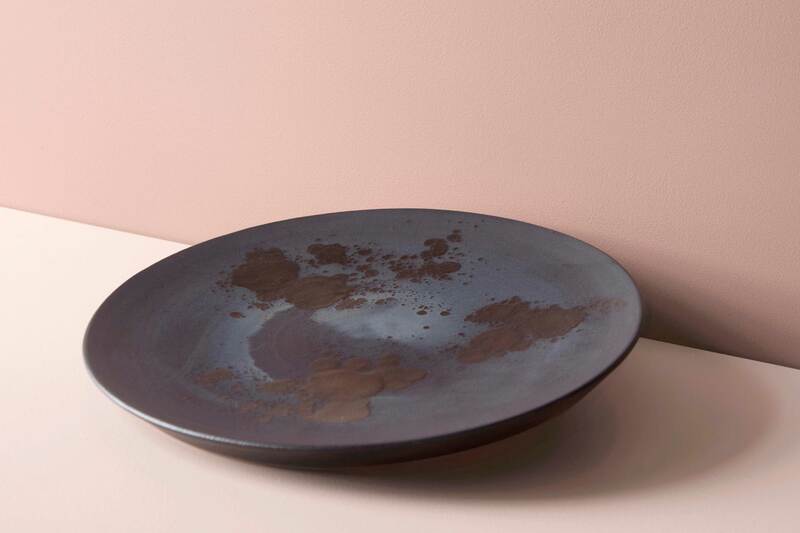 Her tableware has been commissioned by a number of restaurants and pop up events - including Noma in Copenhagen, Pjoltergeist, Lysverket, Alex Sushi and Bruket Oslo. 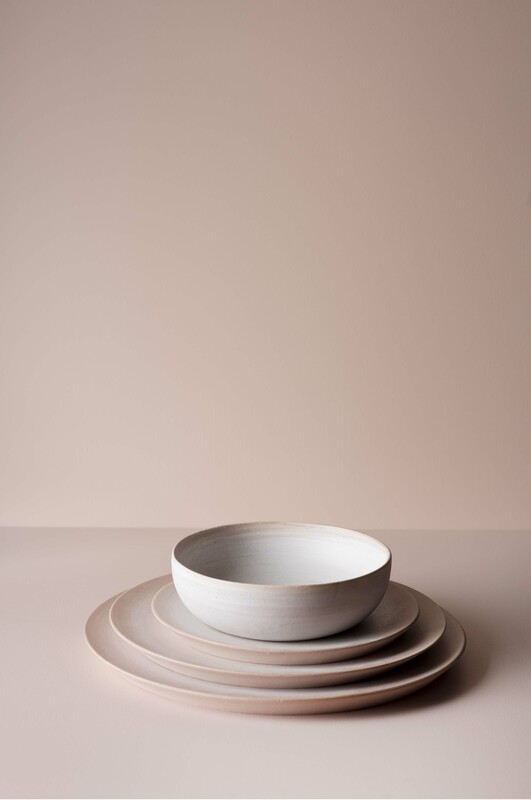 Her projects often revolve around the subject of “the meal”, sharing of food and the interpersonal meetings around the table. 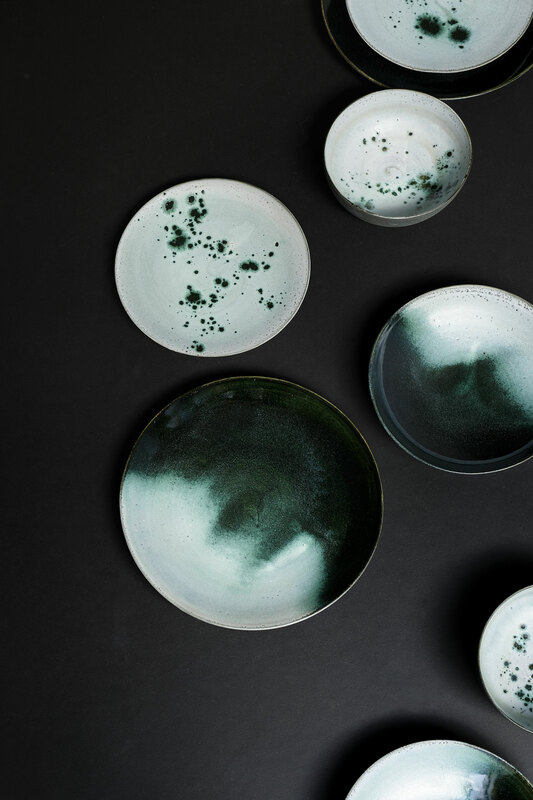 She finds her self inspired by the changing of the seasons and how it affects the colors, smells and the tactility of nature– her glazes and glaze combinations carries names such as; Havskum(sea foam), Foggy Forest and Steinlav(lichen). 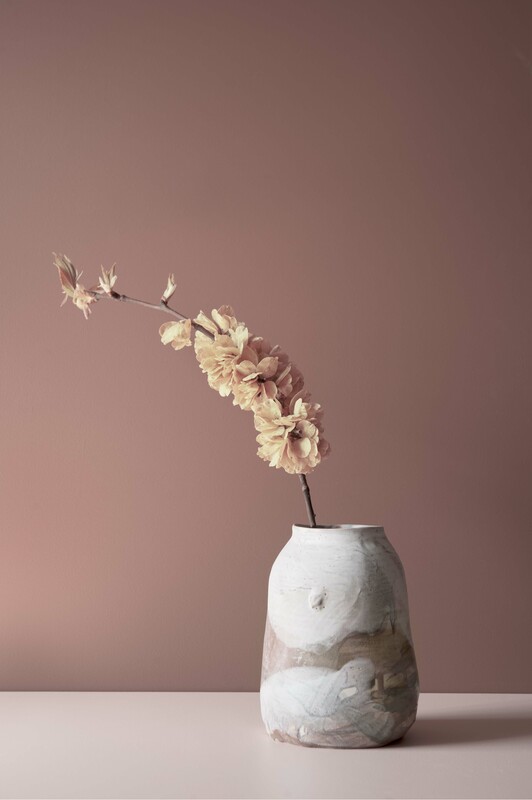 Preserving the traditional crafting skills such as wheelthrowing, coiling and pinching, combined with a deep fascination of glazing and glazing techniques is what drives her practice. 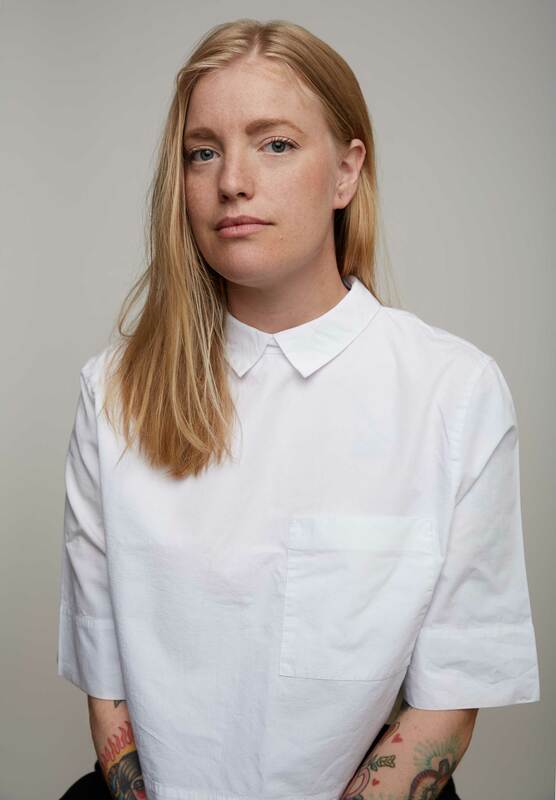 At the same time she aims to move forward and engage with new trends and movements in society - with a special focus on the importance of collective meeting points that sometimes seem forgotten in a more and more technological world.